Multifunction digital electronic timer for the time of the day and for the manage- ment of the cooking duration time, cooking end time and delayed cooking. Clock time is in 24 hour- format . Minute minder time, duration time and delayed cooking 0.00…23.59 hrs are variable in step of 1 minute. Demo mode for demostration purpose. The LED display is with function symbols and is available in different colors. 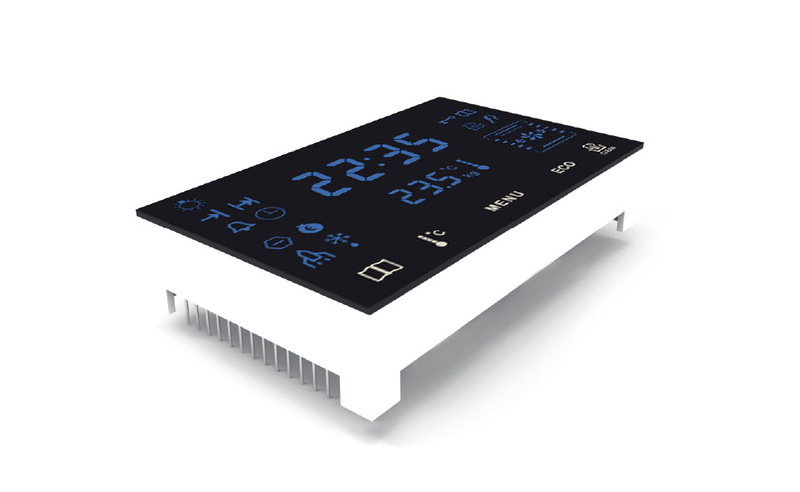 Three buttons, mechanical pushbuttons or touch sensor in combination with an external input element. Buzzer alarm signal for program end.